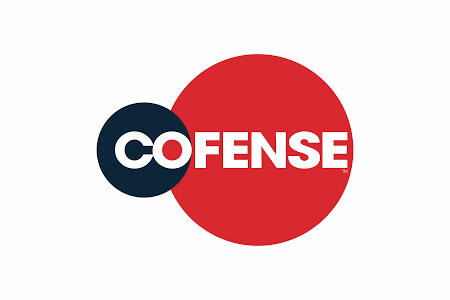 Over the past 12 months, the anti-phishing solution provider Cofense has significantly expanded its Technology Alliance Program, increasing its partners by 50% and adding more than 10 new technical integrations in the past year. The purpose of the Technology Alliance Program is to allow partners to offer their customers a much more comprehensive solution to deal with the growing threat from phishing. Complimentary cybersecurity solution providers can concentrate on enhancing their own capabilities, while benefiting from the specialized anti-phishing technology developed by Cofense. By linking technologies together, customers of partners will be able to offer the detailed intelligence and phishing response capabilities of Cofense Triage and Cofense Intelligence. The solutions provide detailed information that can help companies make more effective decisions about the cyber threats facing their company. The integrations with technology partners also reduce the cost for customers, simplify deployments, improve efficiency, and help them optimize their cybersecurity investments. New integrations over the past 12 months include Carbon Black’s endpoint security solution and the security automation and orchestration platforms of Phantom, Demisto, and Service Now Security Operations. Cofense Intelligence has also now integrated with EclecticIQ and is interoperable with the RSA NetWitness Platform.